A collaborative report issued by the National Institute on Aging (NIA) details a national strategy to both boost recruitment in Alzheimer’s disease research and increase diversity among those eligible research participants. 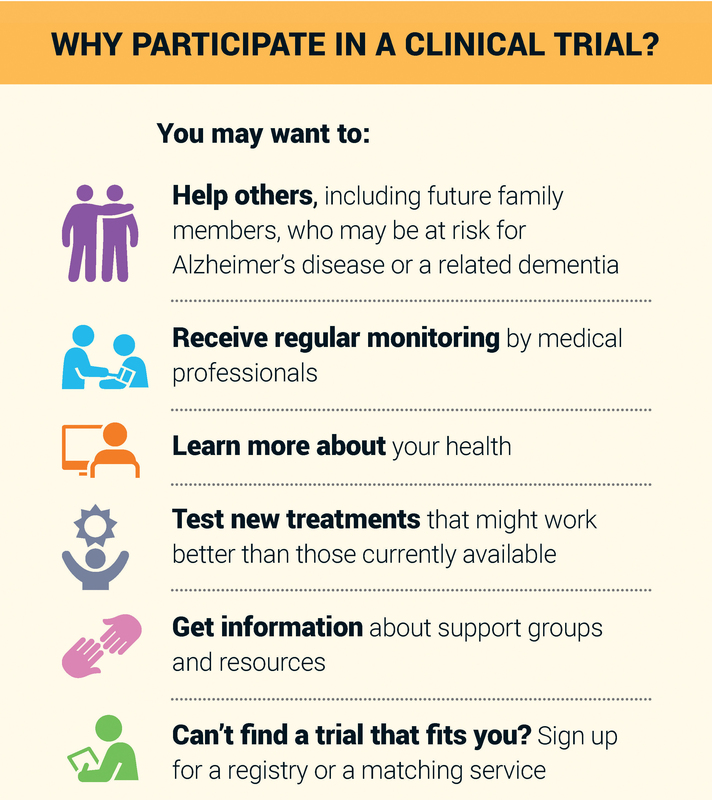 PMC Co-Director Jason Karlawish, MD, contributed to the October report titled, “Together We Make the Difference: National Strategy for Recruitment and Participation in Alzheimer’s and Related Dementias Clinical Research,” which reflects two years of work. As researchers seek volunteers with specific genotypes or biomarkers, about 10 people must be screened to find a single eligible research participant, and so increasing recruitment efforts becomes vital. Further, clinical evidence reflecting population diversity is critical for Alzheimer’s studies. African-Americans, for example, have greater risk of Alzheimer’s disease than non-Hispanic whites, and only diverse research cohorts can help find out why. The strategy is an extension of the first National Plan to Address Alzheimer’s Disease, publicly released in 2012. The new implementation plan, outlined in 32 pages, discusses specific steps that a wide range of people—researchers, funders, participants, families, clinicians, employers, media, national, and community-based organizations—can take to effect change.